Bringing designs to life through front end web development. 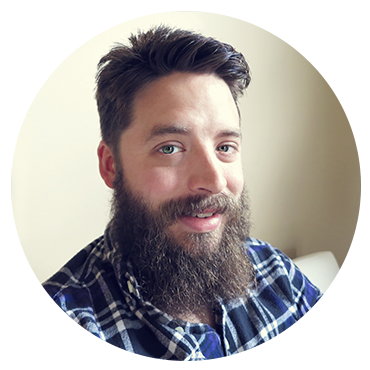 Hi, I'm Philip Campbell, a front end web developer based in Nashville, TN. I provide front end web development services to agencies and designers. Hand me a PSD, and I'll give you a living, responsive web page. In my free time, I'm teaching myself about AngularJS and WordPress development. Born and bred in Nashville, Tennessee, I grew up playing drums and learning to build things. I live in East Nashville with my girlfriend (A Web Designer) and our two cat babies. I'm an avid gardener of heirloom tomatoes and insanely hot peppers. On some nights, you can find me in a venue laying down sick grooves for my jazz/rock fusion band. Humans: leave this field blank.